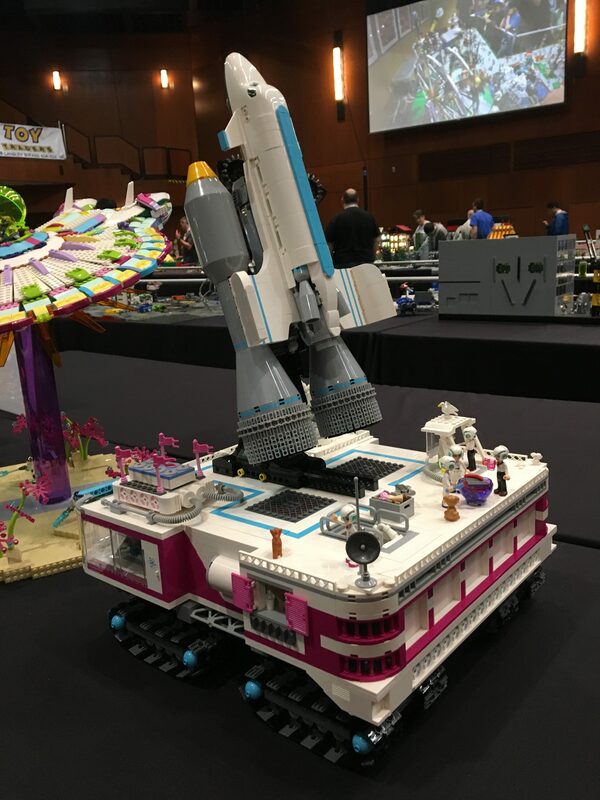 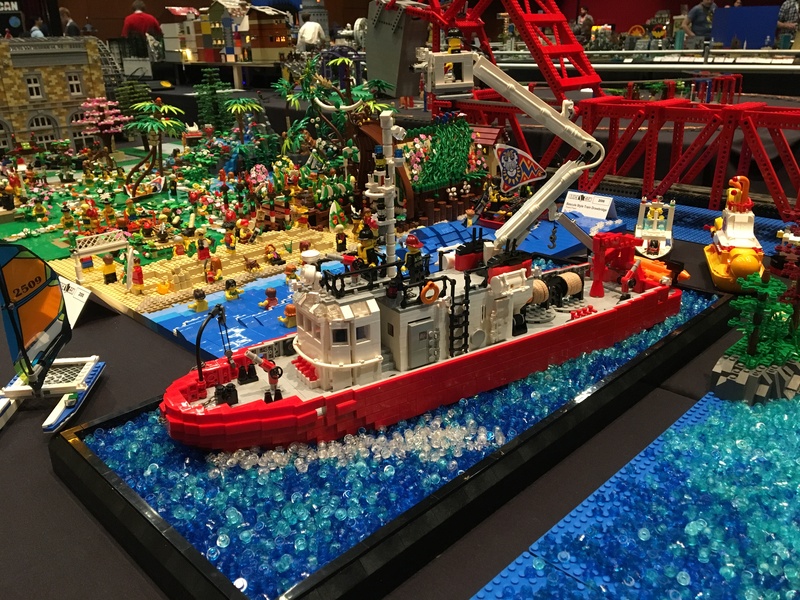 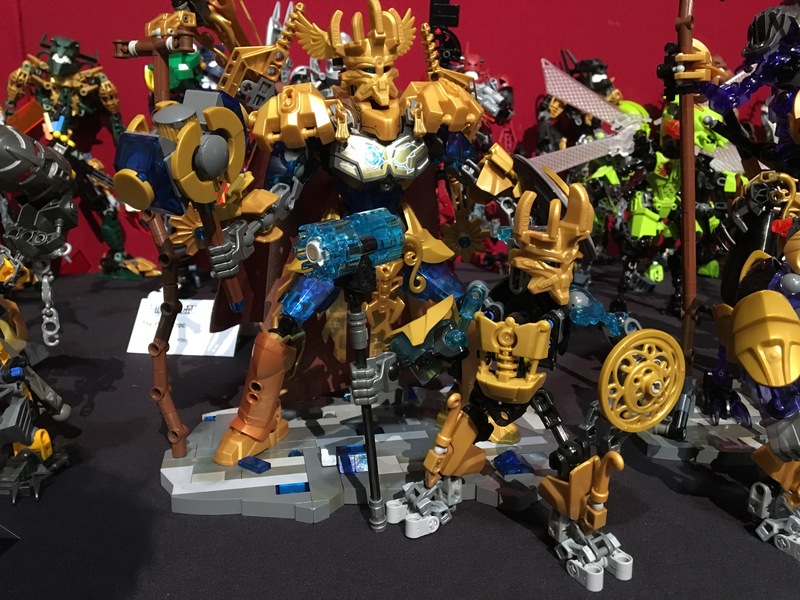 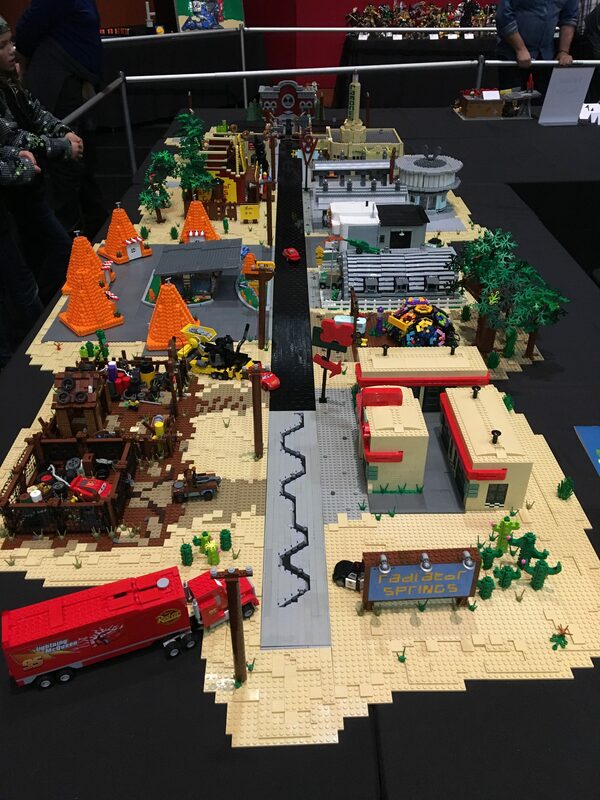 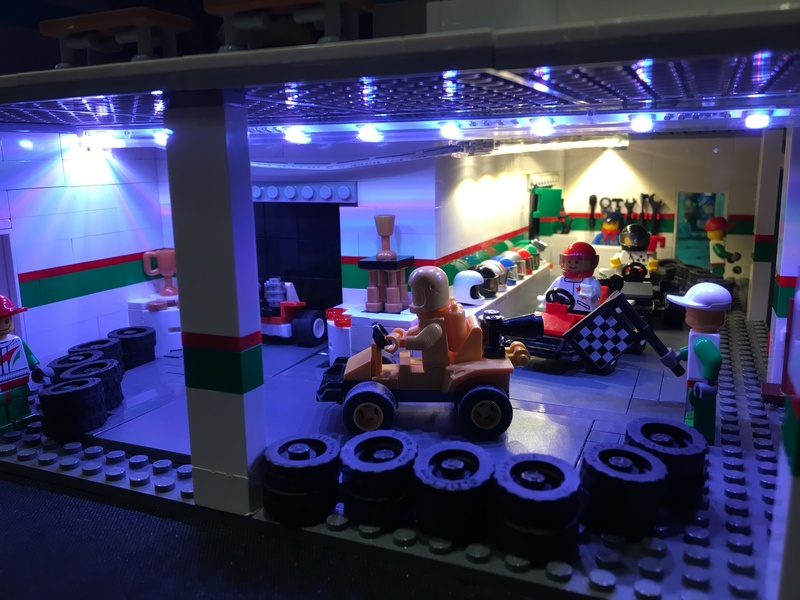 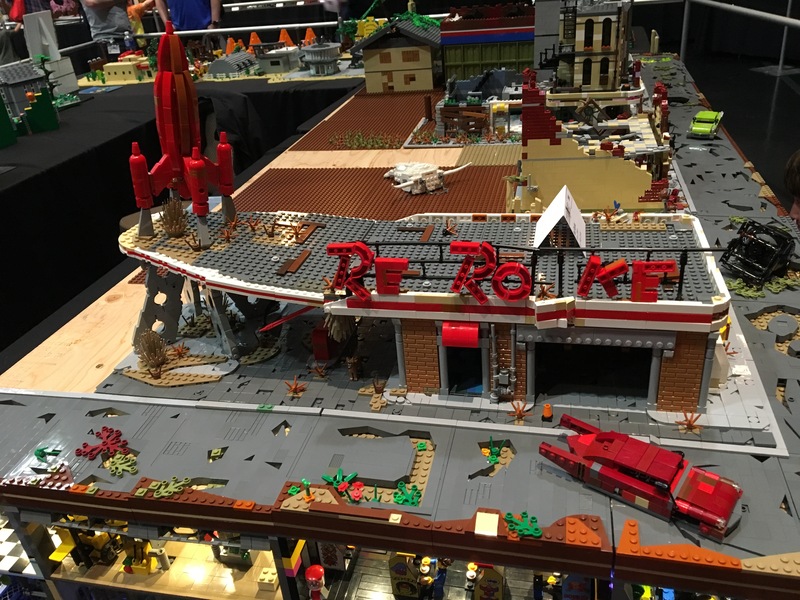 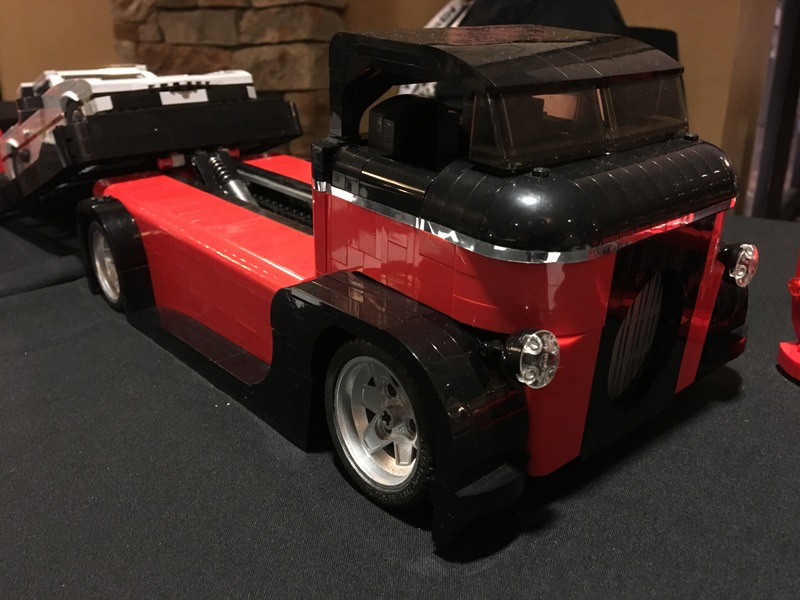 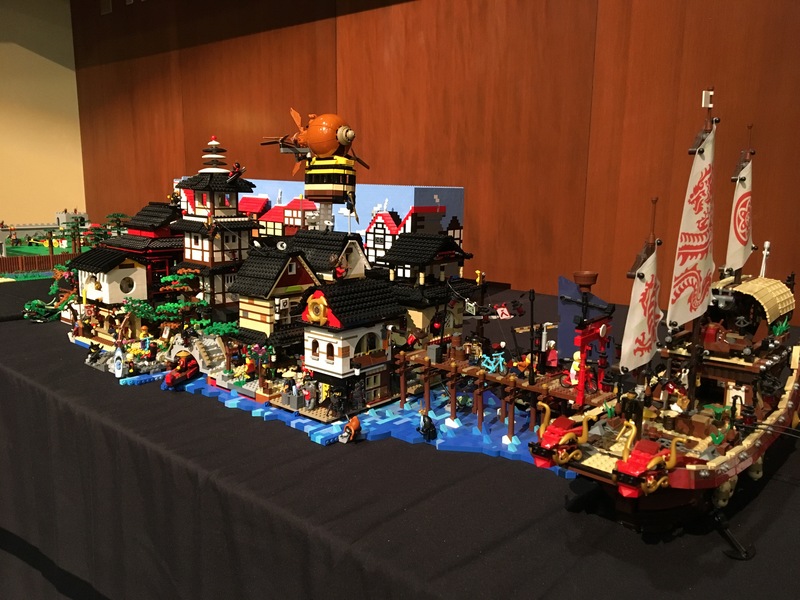 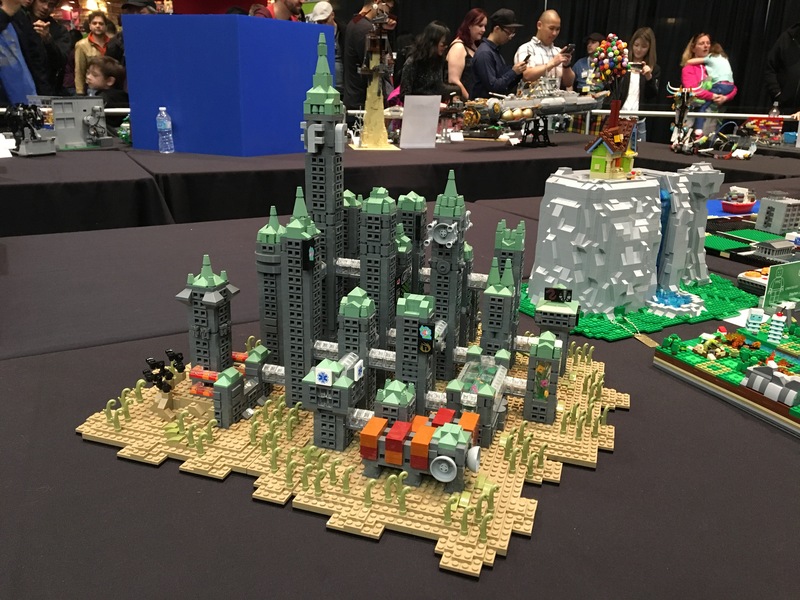 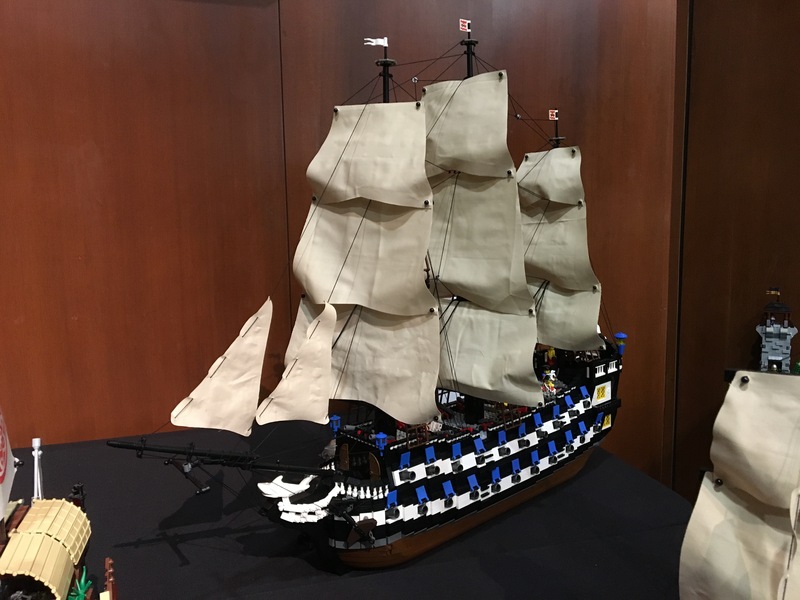 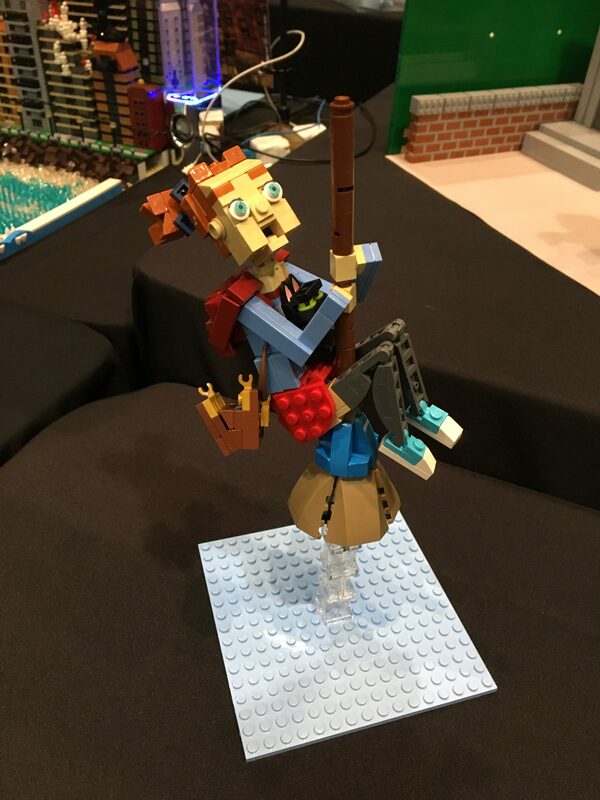 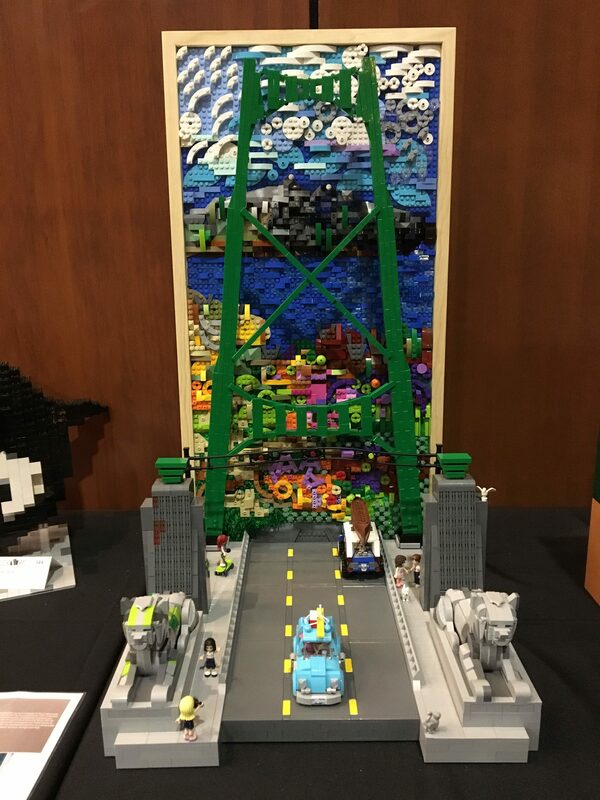 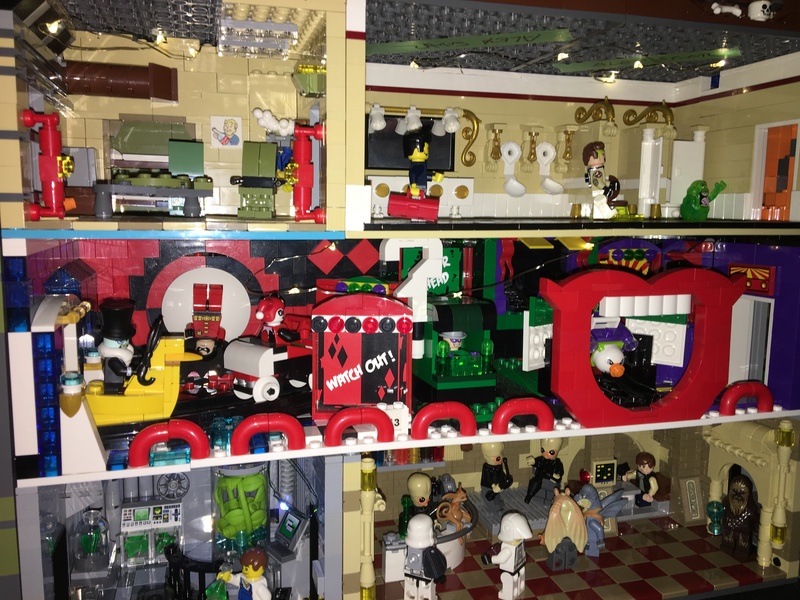 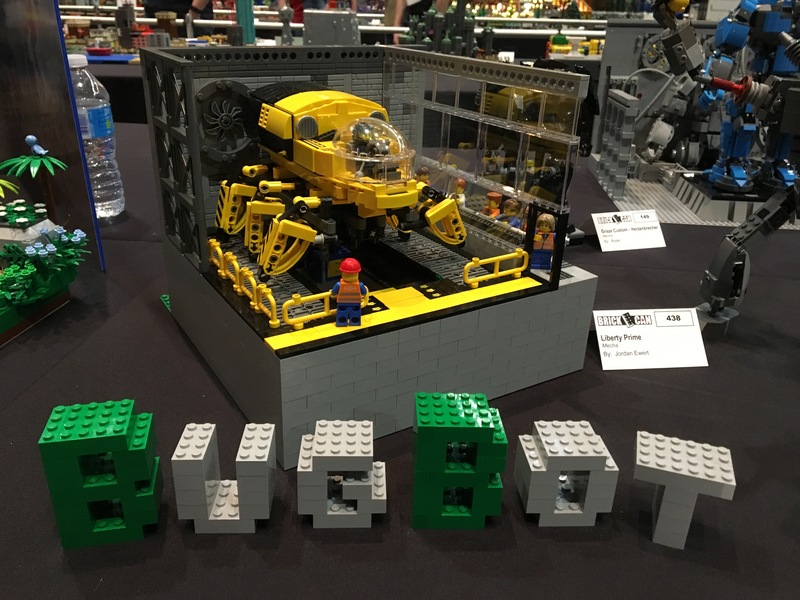 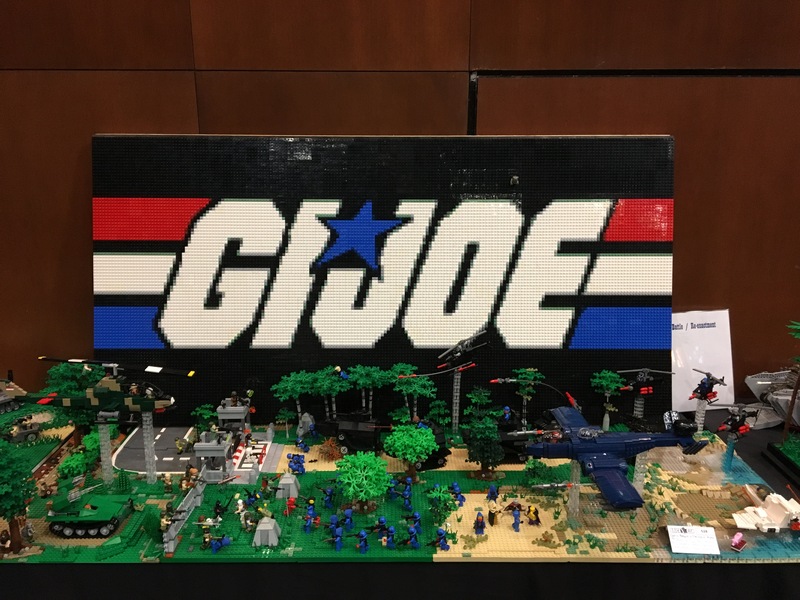 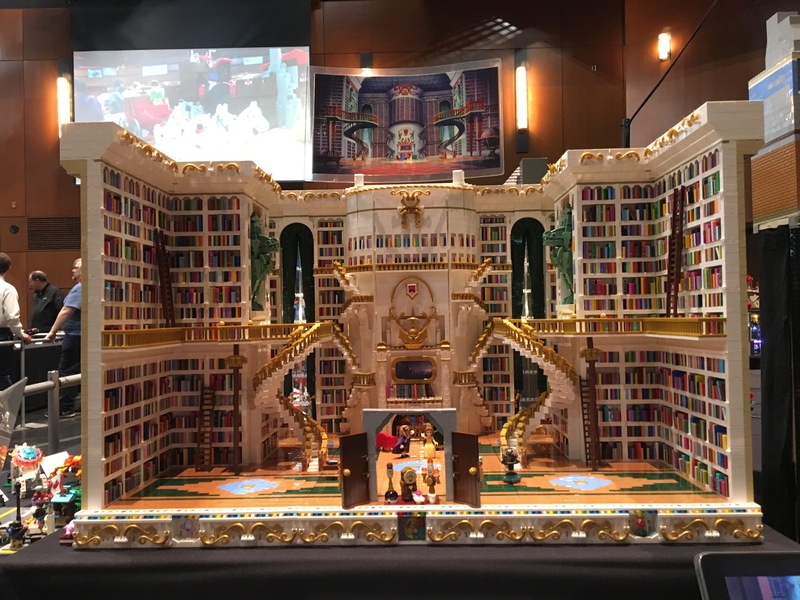 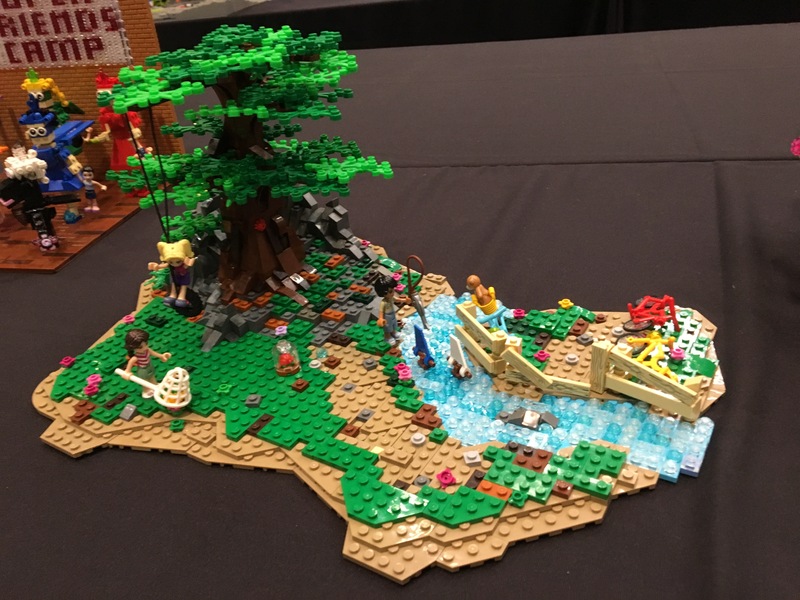 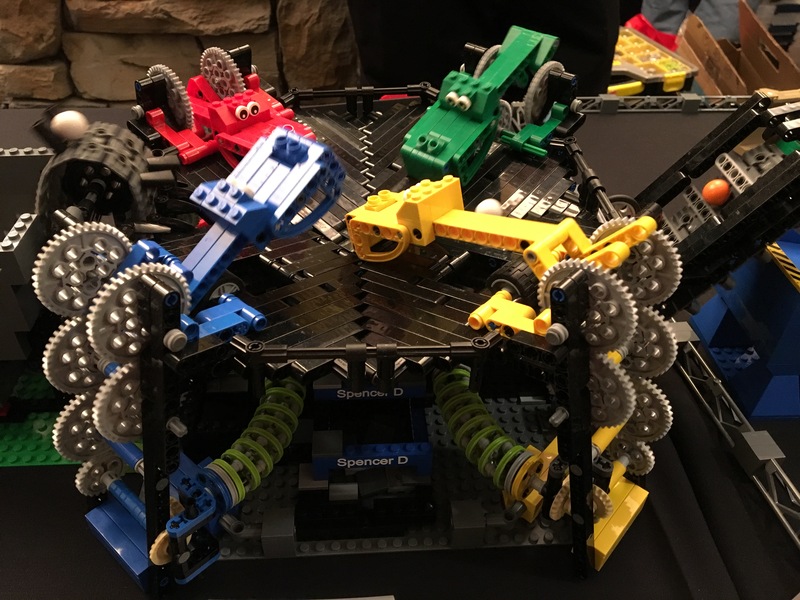 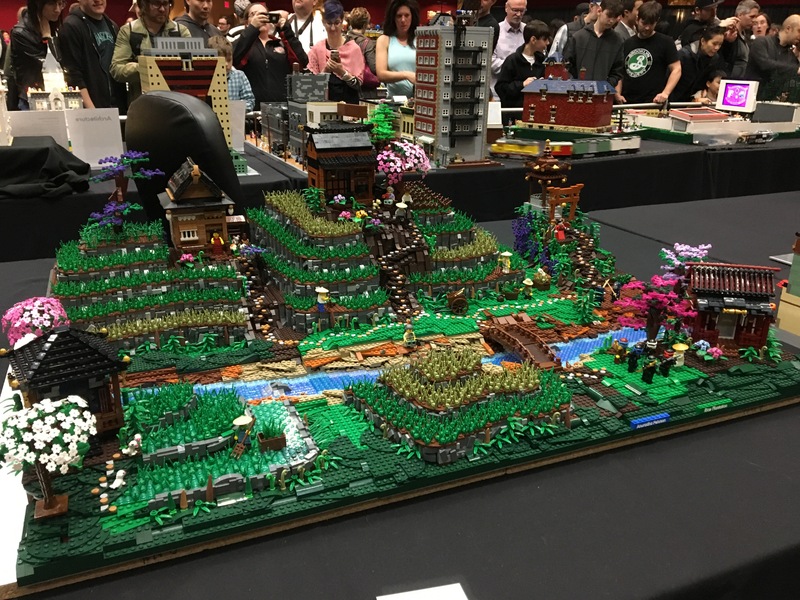 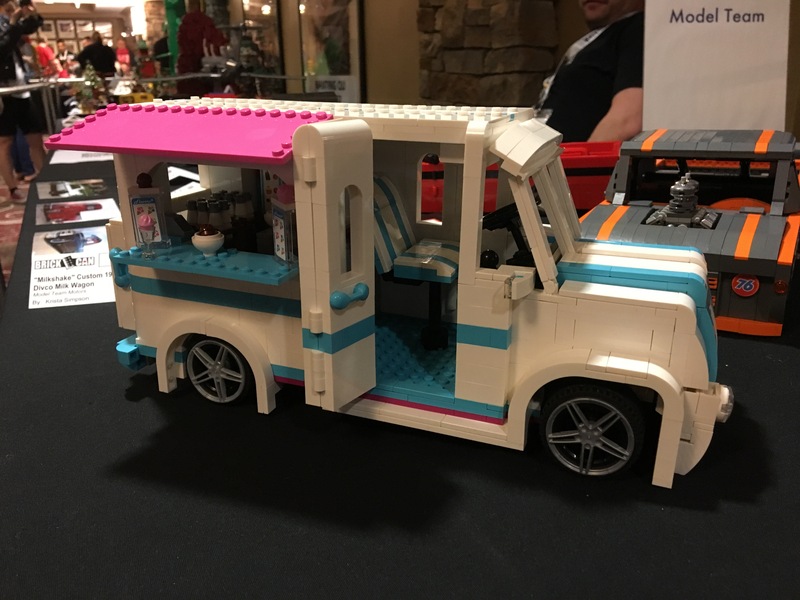 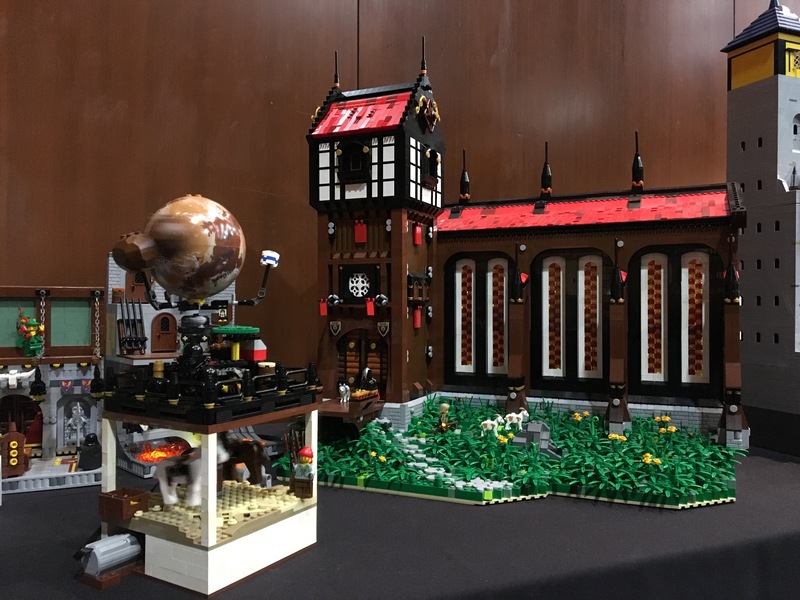 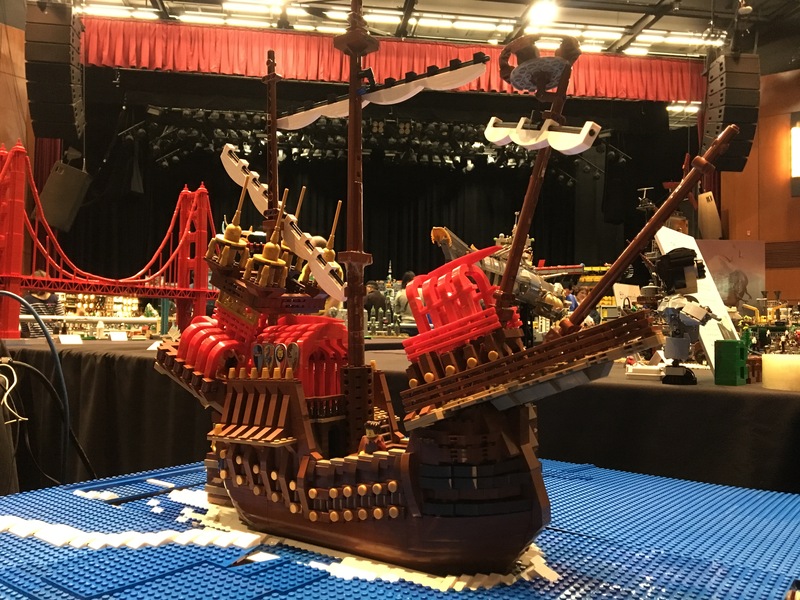 BrickCan 2018 had 243 AFOL Builders and 5976 visitors! 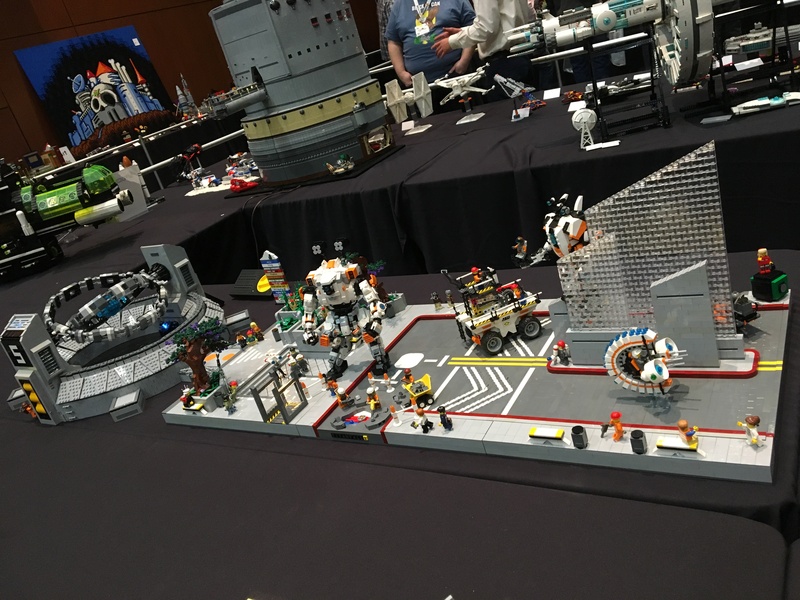 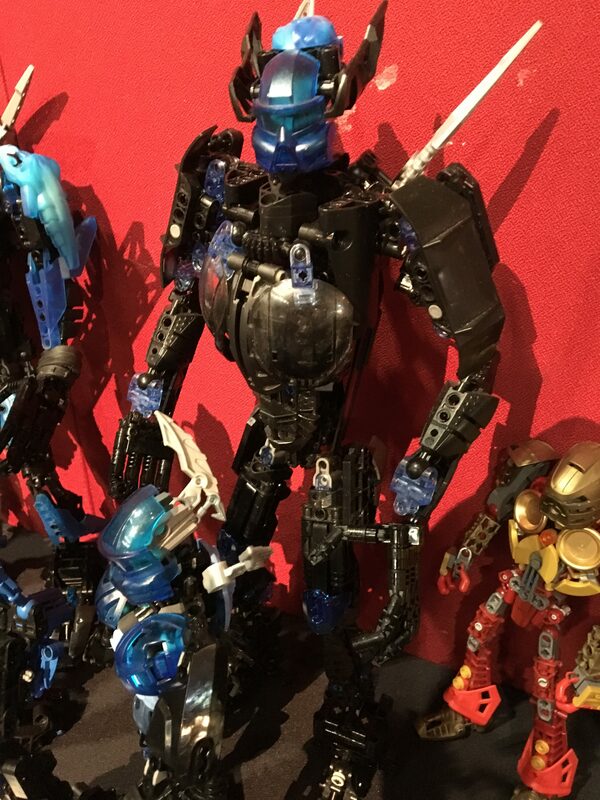 We had hundreds of amazing creations, and here are a few that got special recognition! 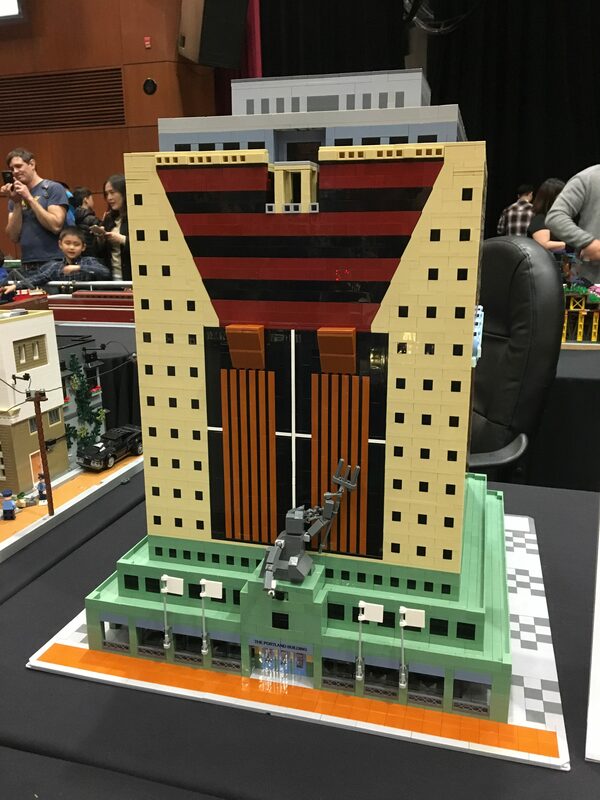 Architecture - Frank Lloyd Wright-on!